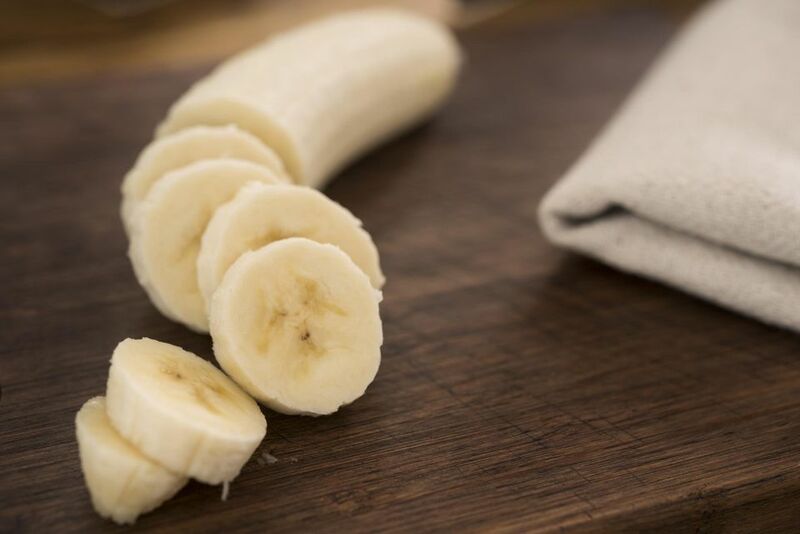 Coconut milk lends a sweet flavor to bananas in this quick and easy recipe. It makes a light dessert for two, or can easily be doubled to serve four people. Peel the bananas and cut into bite-sized pieces. In a medium saucepan, bring the coconut milk to a boil. Add the sugar and cinnamon, stirring to dissolve. Add the bananas. Bring back to a boil, then turn down the heat and simmer for 3 to 5 minutes, until the bananas are tender but not mushy. Serve hot, sprinkling extra cinnamon on top if desired.